Data and storage models are the basis for big data ecosystem stacks. While storage model captures the physical aspects and features for data storage, data model captures the logical representation and structures for data processing and management. Understanding storage and data model together is essential for understanding the built-on big data ecosystems. 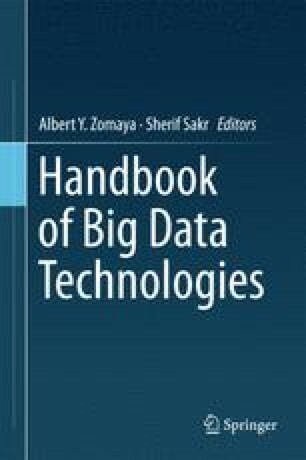 In this chapter we are going to investigate and compare the key storage and data models in the spectrum of big data frameworks.